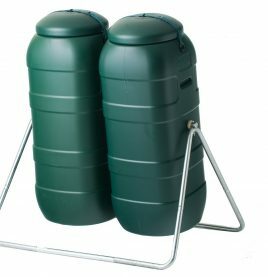 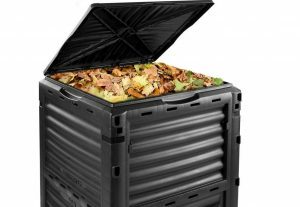 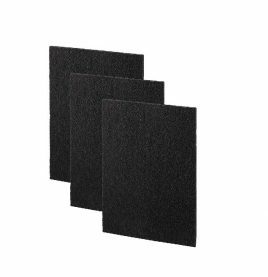 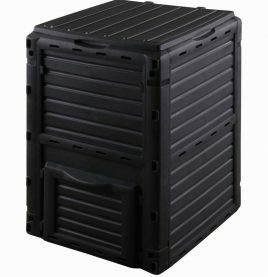 The ROTO overcomes the drawbacks of having to wait 2-3 months for compost to mature by allowing?one chamber to be filled while the other is curing. 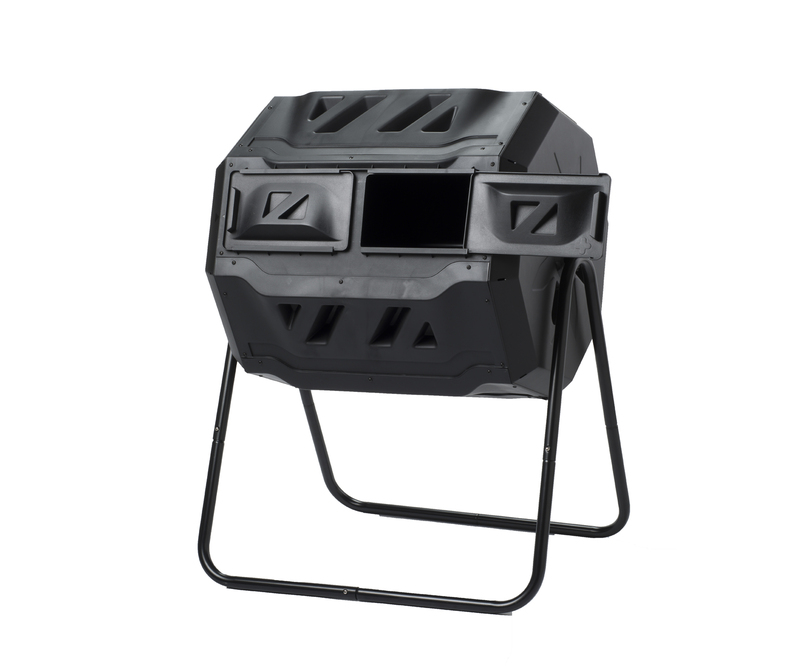 Features of the new design include 2 x sliding doors for easy access, built in churners for faster composting, multiple ventilation ports and a powder coated metal frame. 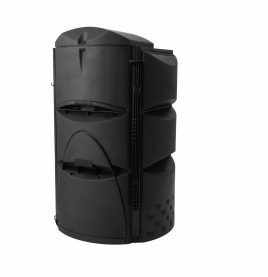 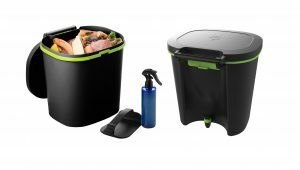 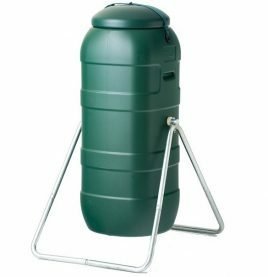 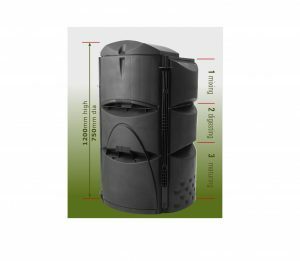 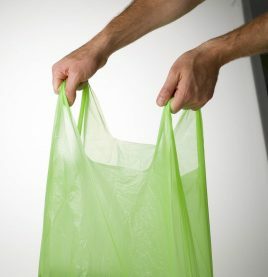 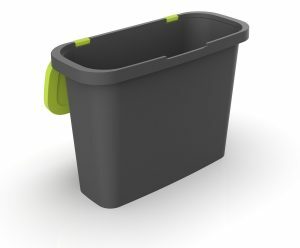 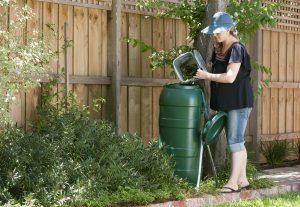 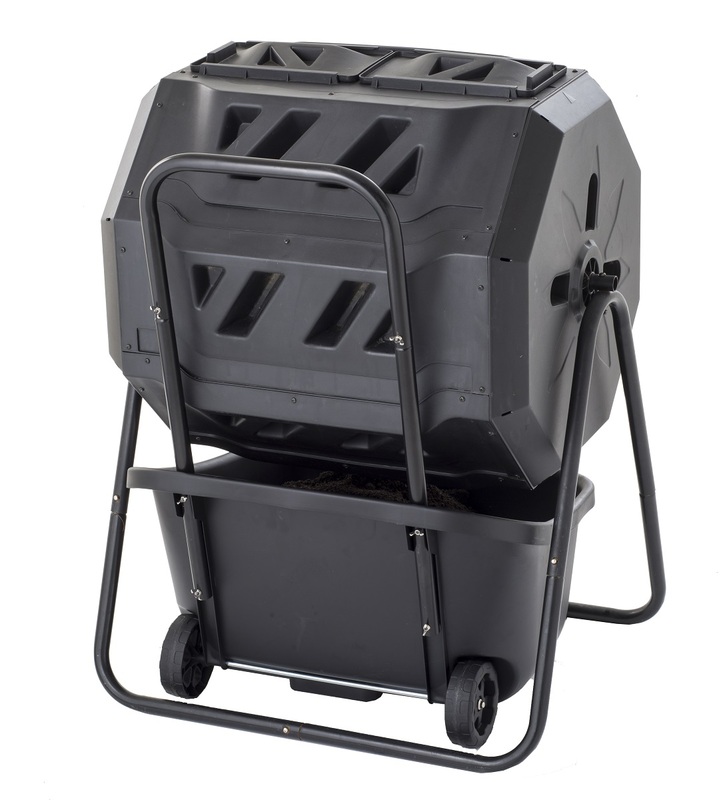 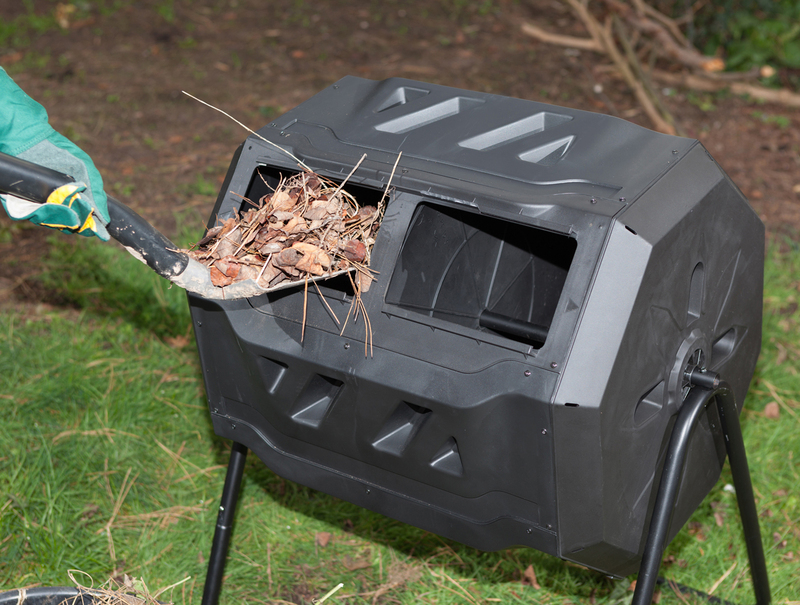 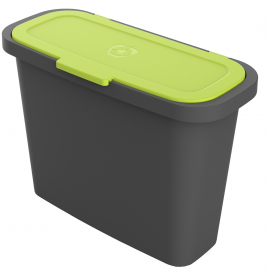 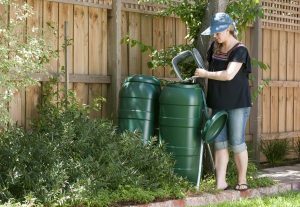 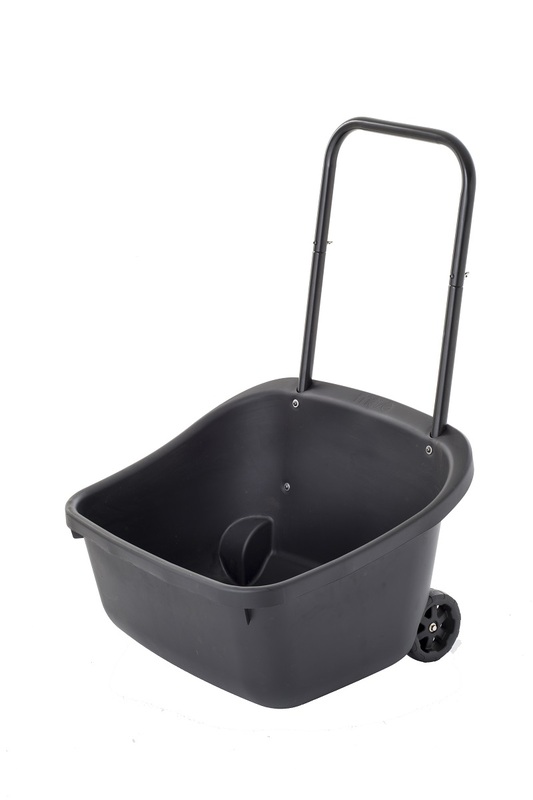 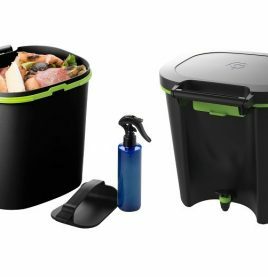 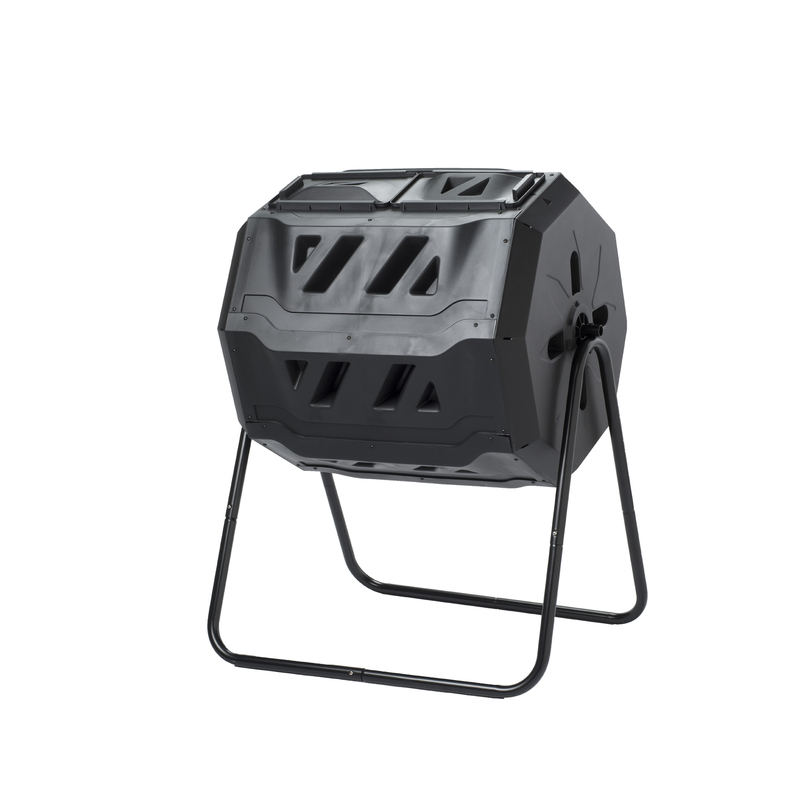 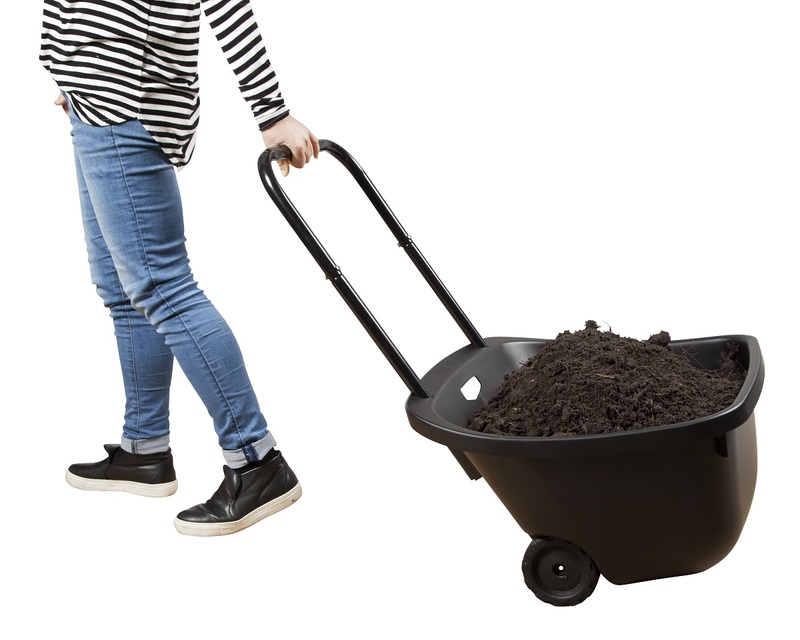 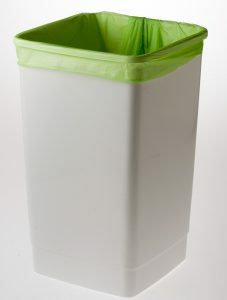 This pack includes the new composting cart which has been designed to easily move ready made compost around the garden.